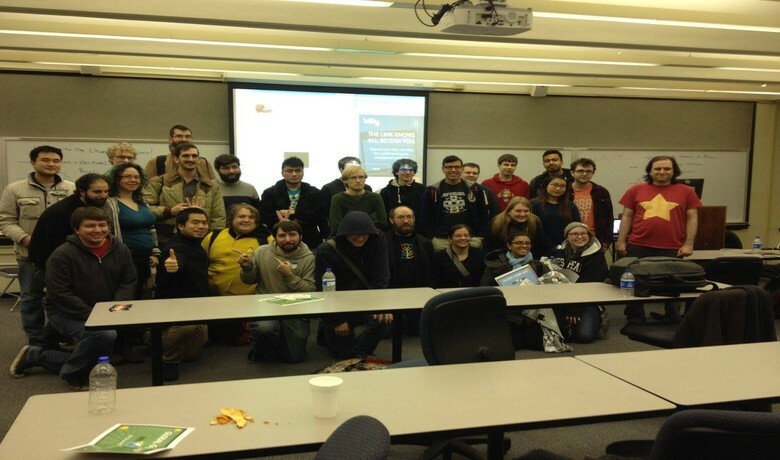 The Global Game Jam is a fantastic event and we're happy to have been able to help coordinate the event and help make a few games over the weekend as well. If you haven't had a chance to join in on a GGJ, you should consider it! It's a wonderful creative experience and a great way to make a few friends and learn new skills.